As with the first episode, this one's pretty standard Sailormoon storytelling as new characters are still being introduced. The main focus of this episode is Ami and while she did appear for a few seconds in Act 1, this episode is her real introduction. Other characters also being introduced are Motoki (also known as Andrew in the English dub of the anime) and very briefly right at the end, Rei. Act 2 starts off in the Dark Kingdom with Jaedite and Beryl licking their wounds from their defeat in the jewelry shop last episode. Beryl gloats, as villians do as to how they will soon be powerful enough to destroy the world and gives Jaedite a crystal which he will use to make another Youma. 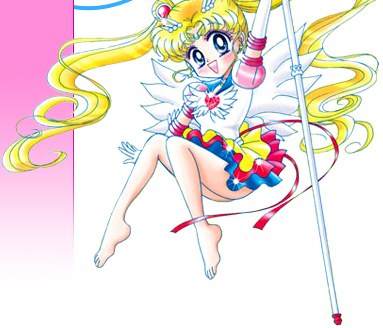 Meanwhile, Usagi uses a Luna style, one year pass to enter Crown Karaoke (and confusing a turtle obsessed Motoki who appears here for the first time) and enters the magical secret headquarters of the Sailor Soldiers! Luna appears to have made it though she says she "borrowed the space". The next day, at school, Usagi, Naru and their friends are checking out their exam scores when they notice Ami and talk about her as if it's the first time they've seen her (hey, that's exposition for you!). She's the smartest in the class and apparently without any friends. This is made more obvious when, at lunch time Ami leaves the very happy classroom and decides to study by herself on the roof. 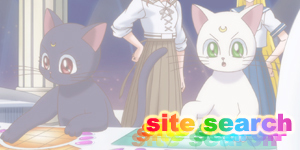 By coincidence, Luna is also on the roof and senses that Ami could be a Sailor Soldier! After school while Ami is walking home, she sees Luna lying on the same bridge where Luna met Usagi last episode. Ami picks her up. Usagi sees her pick her up and the two become best friends. 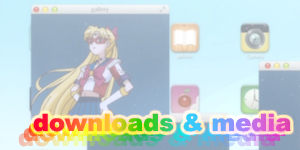 They go shopping, and Usagi gives Ami a copy of Minako's latest album, "Venus". Ami takes it with her to her cram school, where a teacher of hers gets possessed by a Youma! Lucky for Ami, this Youma uses vocal hypnosis to disable humans. Ami likes to listen to Minako (it helps her to focus) while she studies so she wasn't affected by the hypnotic voice. This is onee of many instances where Minako/Sailor Venus helps save the Soldiers before actually meeting them officially. 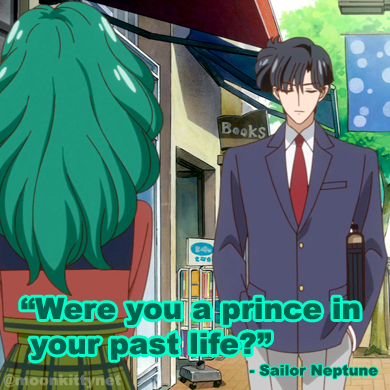 Is it happens, Usagi was in the 'hood after being tricked by her mother and making a fool of herself in front of Mamoru (another destined meeting). Seeing Ami in trouble, she transforms and comes to her rescue. Ami meanwhile is running for her life, and when Sailormoon arrives and uses the Moon Boomerang, which while cool, didn't destroy the Youma. 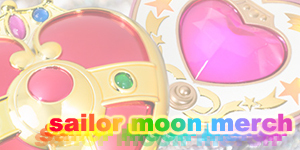 During the battle, Ami gets thrown over the balcony and quickly saved by Sailormoon. Ami realises that Sailormoon is Usagi by the casual Japanese she's using and suggests that if she transformed, she could save them. 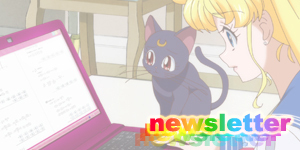 Sailormoon says she doesn't want to force Ami to do something she doesn't want to do. 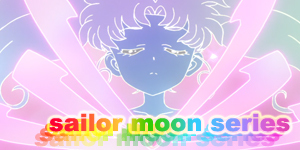 Ami, realising that Sailormoon doesn't want to be her friend just because she's a Sailor Soldier agrees to become one. 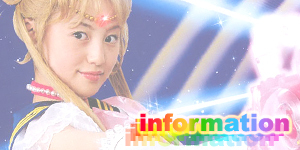 Luna fires a magic bolt of light out of her crescent moon forehead which transforms into Ami's tranformation bracelet. Ami transforms for the first time. 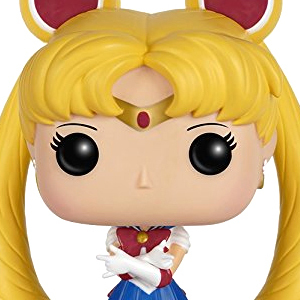 Sailormoon uses the Moon Tiara Boomerang and Moon Twilight Flash attacks which destroy one of the Youmas and Sailor Mercury uses her Mercury Aqua Mist which takes care of the second one. Something worth noting is that while she's using that attack in this episode, there's a BGM that has never been released on CD. Correct me if I'm wrong! 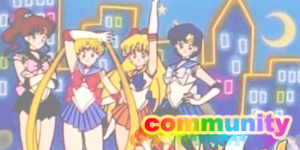 Anyway, Sailormoon and Mercury both rejoice and Tuxedo Mask looks on and broods. Elsewhere, Jaedite creates another Youma and somewhere else Rei (in her first appearance) says "It's coming. Something bad." First appearance of Sailor Mercury and Rei Hino (though not yet Sailor Mars). First time attacks: Moon Twilight Flash, Moon Tiara Boomerang and Mercury Aqua Mist.